"Currently I am on a previously planned trip. And, of course, I will turn out". A message with this text was sent by the ex-PM of Croatia Ivo Sanader in response to a question of the local daily Vecernji List whether he had escaped from the country and whether he would turn out to face charges from the Buro for Fight against Corruption and Organised Crime. Sanader's location is a number one issue in all media in the country since on Thursday the prosecution had asked his immunity of an independent MP to be discharged, but before it was done so Sanader benefited from it and left the country, all Croatian media report. The local Nova TV claims that some of its cameras had caught the former PM on his way out of his home around 10.45 local time, and according to the spokesperson of the Croatian Ministry of the Interior, quoted by the TV station, around 11.10 he was already at the border with Slovenia (the capital Zagreb is some 15 km away from the border with Slovenia). According to Nova TV by that time it was already known about the charges but the police had not any legal reasons to prevent Sanader from leaving the country. 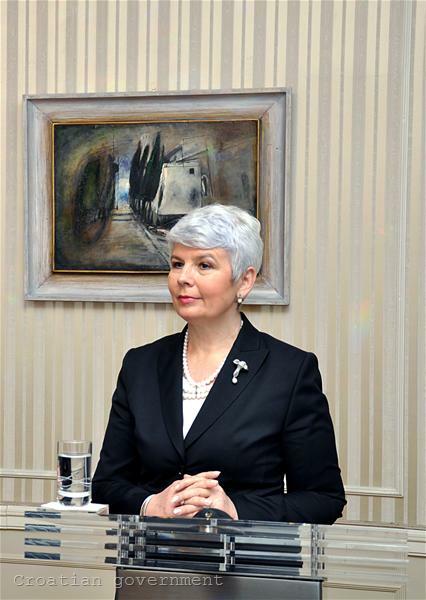 PM Jadranka Kosor said before journalists that the police had acted accordingly with the law, which says that Mr Sanader is not guilty until proved otherwise. According to Mrs Kosor, Parliament could have acted faster that morning. According to state-owned television HRT, in Slovenia Sanader had bought a vignette but did not leave the country by car. Around 15.50 he flew out from the airport in Ljubljana headed for London where he arrived at 18.05. The big issue is whether Sanader will remain in London, as supposed, or he will leave for the US, the HRT adds. The news for the Sanader's discharge of immunity comes only days after the former minister of defense in his cabinet Berislav Roncevic received a four-year sentence for a deal with military lorries that robbed the revenue. 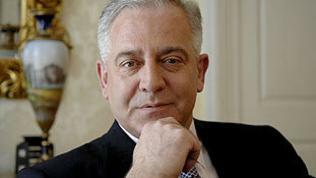 Sanader himself left his post in July 2009 - unexpectedly and without stating a particular reason for his resignation. In the beginning of the year Ivo Sanader, who has in his CV several years as a director of the theatre in his home town Split, announced that he had made a mistake and would return to politics, making it clear that he was not happy with the policy of his former deputy Jadranka Kosor. Soon afterwards, however, he was expelled from the ruling party HDZ as well, whose leader he used to be. 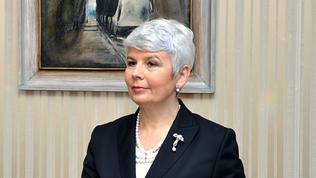 His place in government and in the party has been taken precisely by Jadranka Kosor and her government managed for less than a year to initiate a serious battle against corruption, including investigations for fraud in big state-owned companies and arrests of key figures like the former deputy PM Damir Polancec. Media and observers comment that Kosor's efforts are a key to Croatia's European perspective, because a successful fight with corruption is one of European Commission's conditions for the rapid end of Croatia's accession negotiations.